In 2011 David Squire was appointed Music Director of New Zealand Youth Choir. 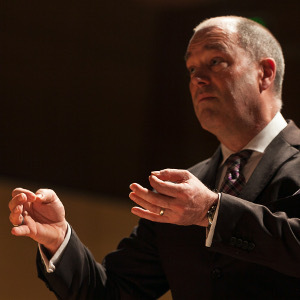 A founding member of the New Zealand Association of Choral Directors, he is also a national conducting advisor and tutor, and a governance board member of the New Zealand Choral Federation. In 2016 he led NZYC to win the GRAND PRIX at IFAS in the Czech Republic. Michael Stewart is one of the country’s leading concert organists.He was appointed to the NZYC in 2017. Michael is also Organist and Director of Music at the Wellington Cathedral of St Paul and Music Director of The Tudor Consort. Morag is one New Zealand’s leading sopranos. A graduate of the University of Auckland and the Royal Academy of Music (London), Morag has sung in the UK, Europe, the USA and Africa. 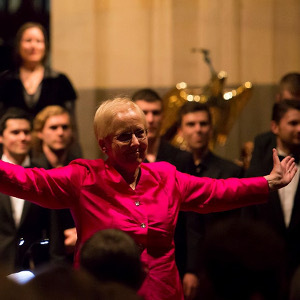 Dr Karen Grylls was appointed Musical Director of the New Zealand Youth Choir in 1989. 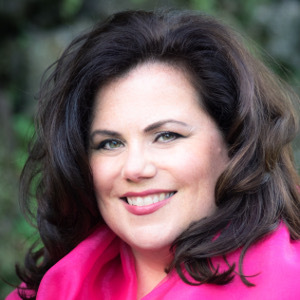 She founded Voices New Zealand in March 1998, and is now Artistic Director of both these national choirs. Taking up the role as Chief Executive of Choirs Aotearoa New Zealand in May 2016, ﻿ Arne has worked for over 20 years in Arts and Festival Management in New Zealand. He held senior management positions at New Zealand Festival, Auckland Arts Festival, and Auckland Philharmonia Orchestra, and the contemporary dance company The Human Garden. Ben Fagan is a poet, producer and marketer. He comes to Choirs NZ from time as a digital media coordinator in London. 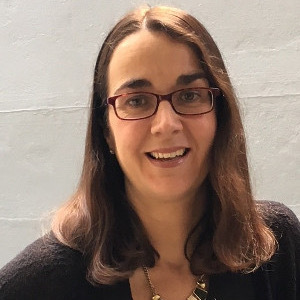 Andrea is currently Deputy Chief Executive at NZQA and leads the Digital Assessment Transformation. She has a BMus, BA (Linguistics) and an MA (Library & Information Studies). Diana Cable was a founding member of the New Zealand Youth Choir and her career has been in radio and arts management. She is Chair of the Artistic Advisory Group of Choirs Aotearoa. Warwick Mitchell has been involved in choral singing for over twenty-five years. He is a current singing member of Auckland Choral and was its Chair for nine years. 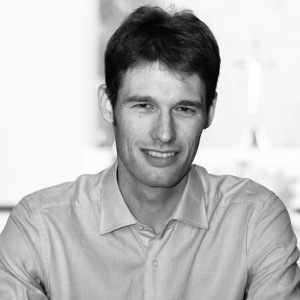 Les Foy is a chartered accountant and heads up the specialist audit team at Crowe Horwath Wellington. Diccon Sim was a member of the New Zealand Youth Choir from 1983 to 1988, and a member of its management committee during that time. He is a partner in Dunedin law firm, Gallaway Cook Allan. 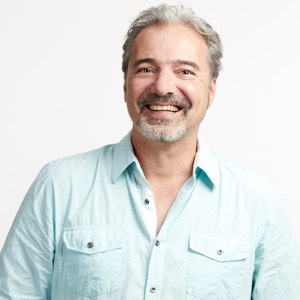 Gary is a Business Professional with 30 plus year’s experience in the technology sector. He has worked for large multinational IT organisations and currently works for a nationwide technology provider as an Account Director.